Today's stresses don’t just affect adults — children are prone to them too. In fact, children are more susceptible to physical, chemical, emotional and electromagnetic stressors than adults. Chiropractic care can benefit kids of all ages, whether they’re struggling with physical or behavioral challenges or are perfectly happy and healthy. Chiropractic can make sure that your child’s nervous system operates at its highest potential with no interference. This ensures full communication between the body and brain and gives kids’ immune systems a much-needed boost. 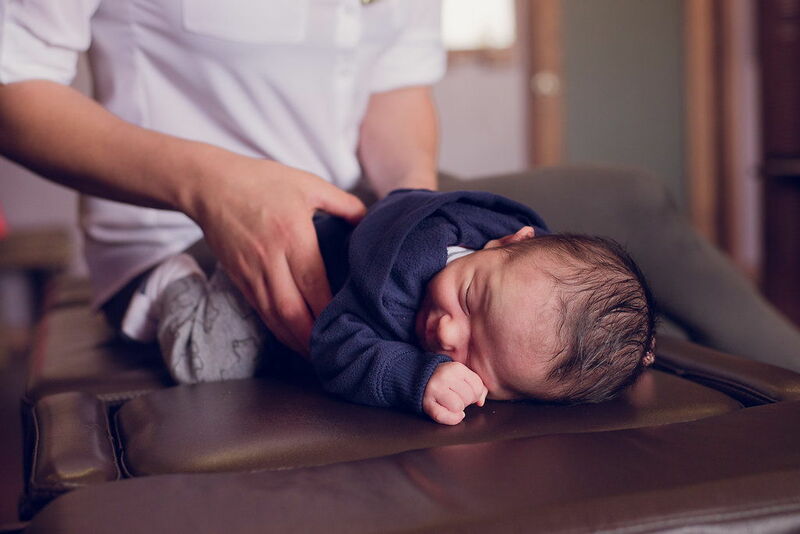 At Elevation Family Chiropractic, we also pride ourselves in providing care for children with digestive, immune and neurodevelopmental challenges. Our desire is to help them maintain their healthiest state and live their lives to the fullest. We are proudly one of the six chiropractic practices in all of San Diego County to be Certified by the Academy Council of Chiropractic Pediatrics because we know that your kiddo deserves the absolute best training and care.